The Canadian singer-songwriter, lambasted Bob Dylan as a “plagiarist” and a “fake” in a rare interview. 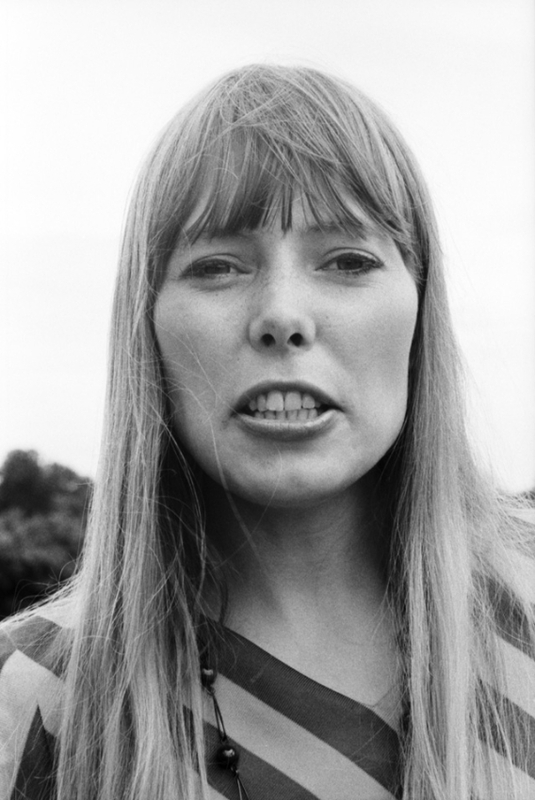 Mitchell, 66, attacked her fellow folk musician after an interviewer for the Los Angeles Times casually noted that both had changed their names, in Dylan’s case from Bobby Zimmerman. “Bob is not authentic at all. He’s a plagiarist, and his name and voice are fake,” she said, not appreciating the comparison. Her plagiarism accusation may be linked to a controversy in 2006 over Dylan’s album Modern Times. Critics claimed his lyrics borrowed too heavily from the writing of the Confederacy poet Henry Timrod. Dylan, an American Civil War buff, made no acknowledgement to Timrod in the album’s sleeve notes. In her interview, Mitchell also attacked her contemporaries Grace Slick and Janis Joplin, claiming both in their heyday were “[sleeping with] their whole bands and falling down drunk”. Mitchell did, at least, have something good to say about Jimi Hendrix, who she described as “the sweetest guy”.